The defining chapter of the Middle-Earth Saga: “The Hobbit: The Battle of the Five Armies” has proven that it is worth the wait. Several online critics and fans may have said that the trilogy should've been released in a two-part movie format but I'm afraid that I have to disagree. 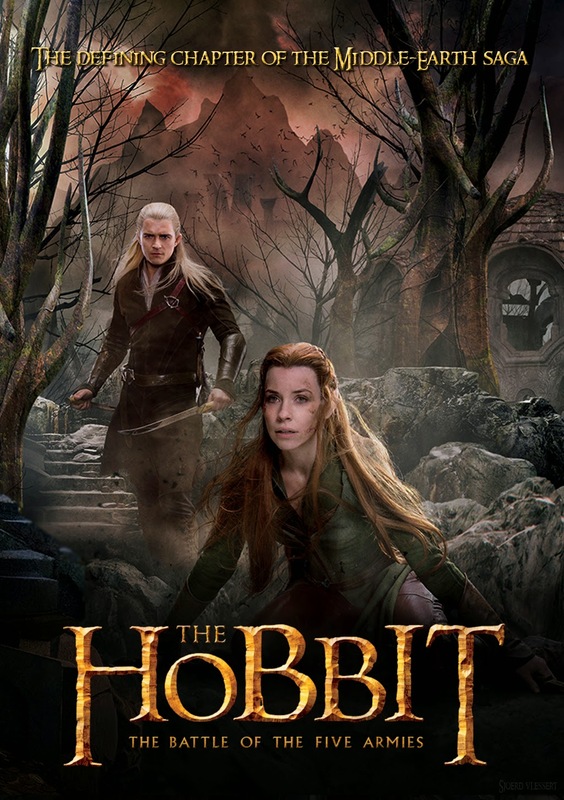 The final part of "The Hobbit Trilogy" is an engaging and truly a masterpiece in its own right. 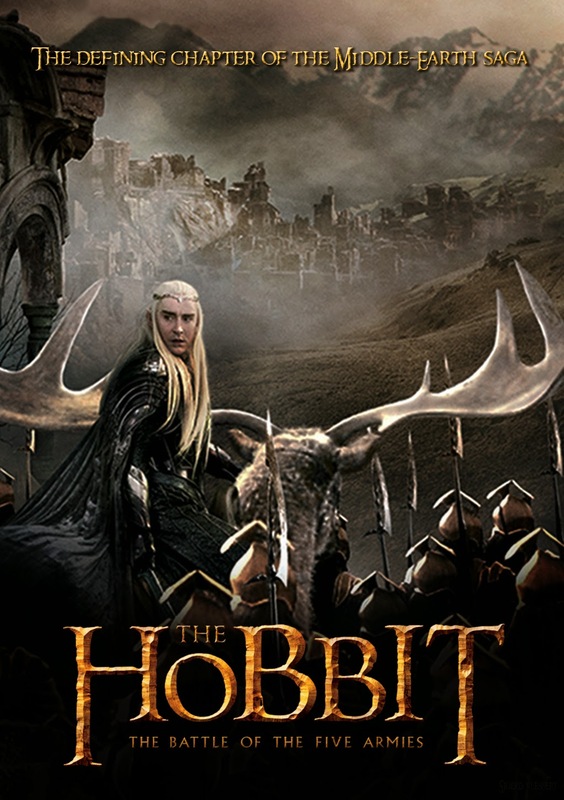 "The Hobbit: An Unexpected Journey" set a grand stage for the trilogy. The first film gave us an in depth view of the soul of the characters. "The Hobbit: The Desolation of Smaug" has given us a monumental climax and endearing moments. The second film has raised our anticipation to see the most-awaited finale of the Trilogy. “The Hobbit: The Battle of the Five Armies” started with the crucial scene where Smaug unleashes his wrath unto the nearest human settlement in Middle-Earth. 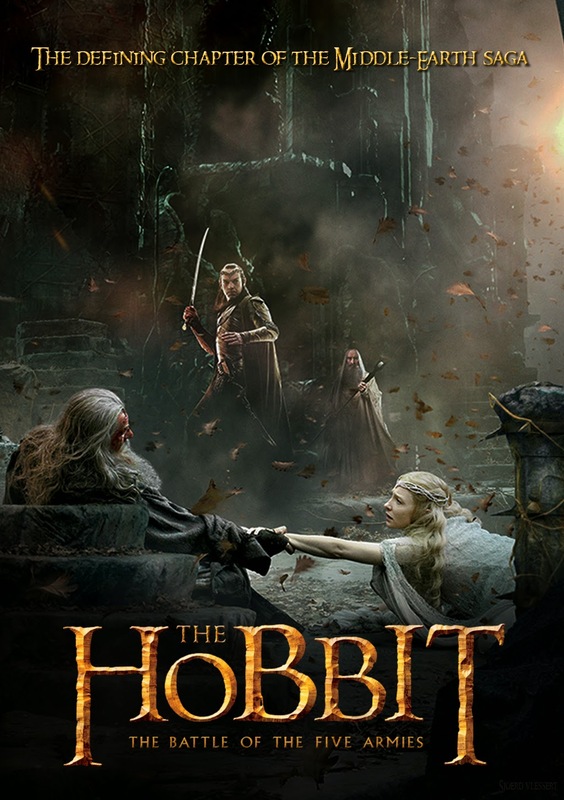 “The Hobbit: The Battle of the Five Armies” with its marvelous cast and fantastic creative team has put together a film that would set a high-standard on how a fantasy/action-adventure film should be. The film gives its viewers the craving for more information on the back-story of the characters. The Trilogy seems to be an invitation for its new fans to sink deeper into the rich and spectacular world of JRR Tolkien's literary treasures. The battle scenes were exhilarating. The emotional scenes are powerful and affecting. 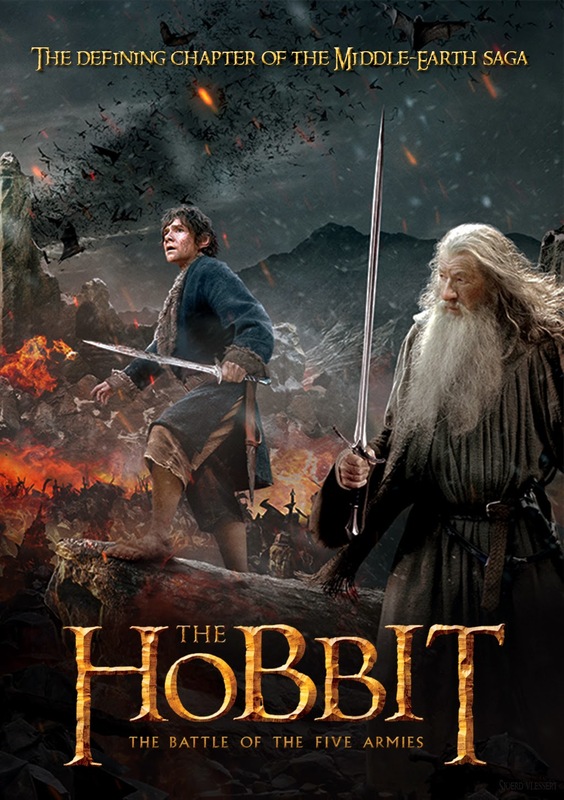 There have been some alterations and additions in “The Hobbit: The Battle of the Five Armies” based from the book by John Ronald Reuel Tolkien entitled "The Hobbit," or "The Hobbit: There and Back Again." Fans of the book may have different views on the film nevertheless for the recent fans of the film it is safe to say that the movie is meticulously crafted and astonishingly executed.